APOS Publisher for SAP Analytics Cloud automates processes for bursting personalized SAP Analytics Cloud stories to end users. Dynamic, security driven processes with strict filters provide SAP Analytics broadcasting capabillities and help administrators ensure users receive only the data to which they are entitled. 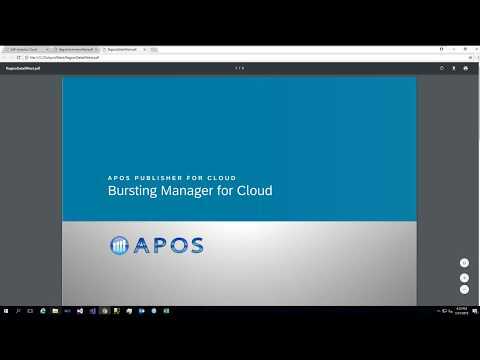 APOS Publisher for Cloud allows you to distribute multiple formats per record to the selected destination. There are scenarios in which bursting is a useful alternative to the full, interactive online experience of SAP Analytics Cloud. For SAP Analytics Cloud platform managers and administrators, bursting provides a means of serving information to casual users without having to define security within SAP Analytics Cloud for those users. 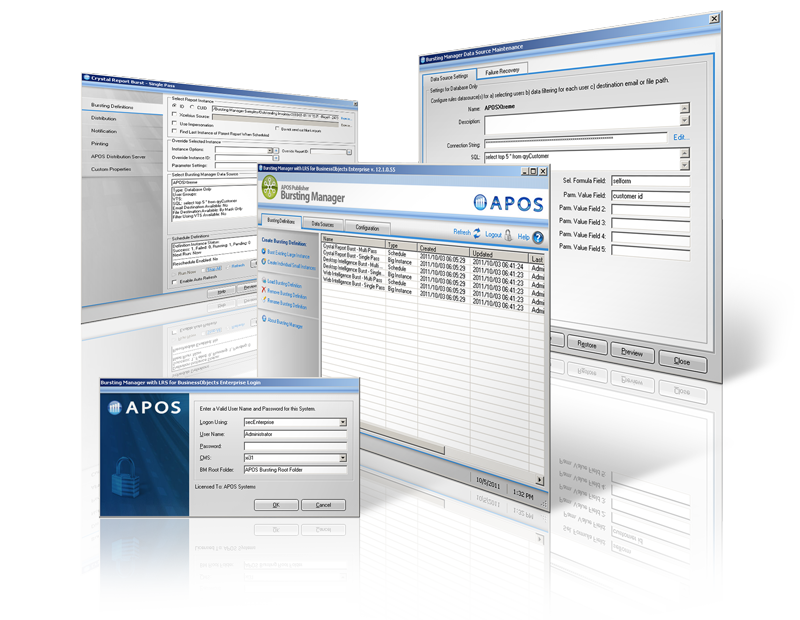 APOS Publisher provides targeted bursting, filtering the data in stories to support the needs of these casual users, as well as to support your security requirements.